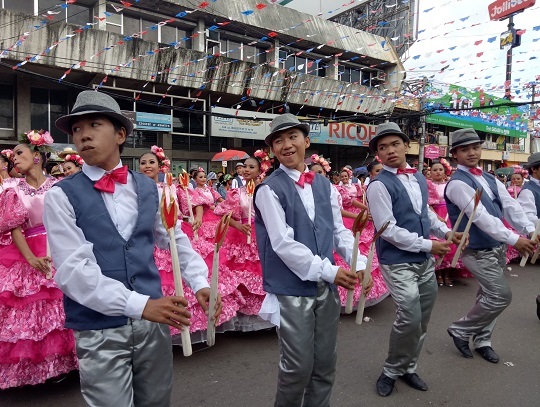 Being in Cebu during Sinulog, one of the grandest and most colorful festivals in the Philippines, will bring you a new degree of distinctness on the way Cebuanos observe their annual cultural and religious festival. 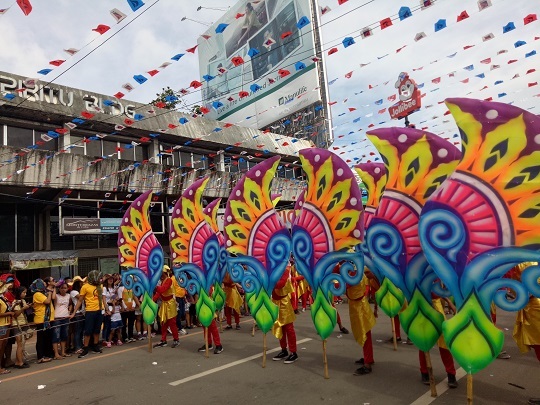 The splashy costumes, friendly Cebuano people, and lively festival music that makes you sing along and dance will definitely make you ask yourself why you haven't visited the Queen City of the South during the Sinulog festival before. Good thing that the team behind the rising mobile tech giant OPPO saw this as one perfect opportunity to invite its friends in capturing an unforgettable Sinulog experience. We wouldn't miss it for the world! 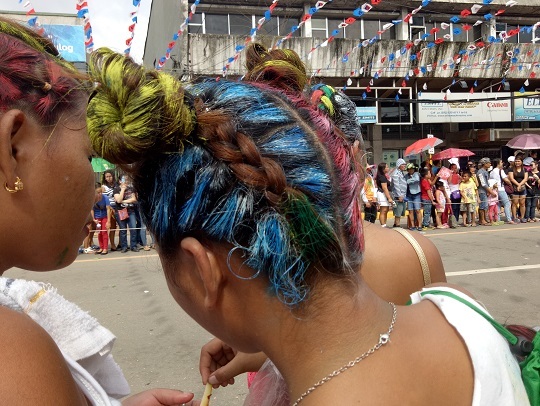 The Sinulog Grand Parade showcases the creativity of the lovely Cebuano people. 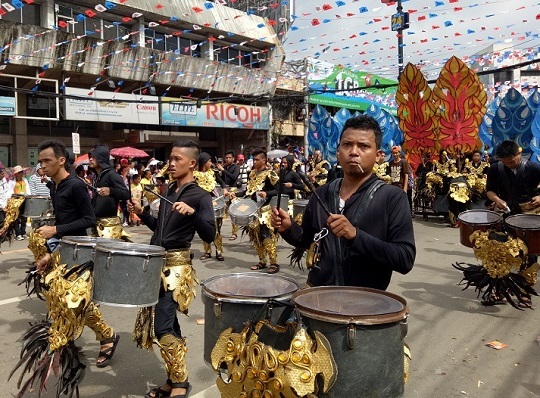 Sinulog wouldn't be complete without the rhythm of drums and gongs. 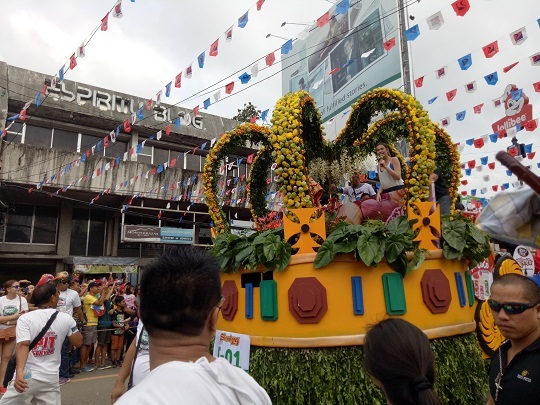 Actress Bea Alonzo was one of the many celebrities who joined the Grand Parade at Sinulog 2017. 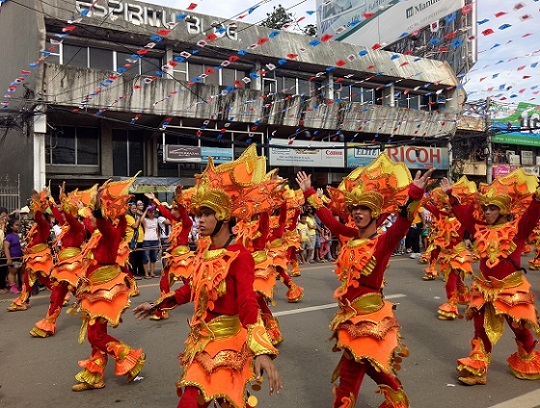 During the Sinulog festival, you would see the great dedication of Cebuanos. They even paint their faces, bodies, and hairs to show their support. 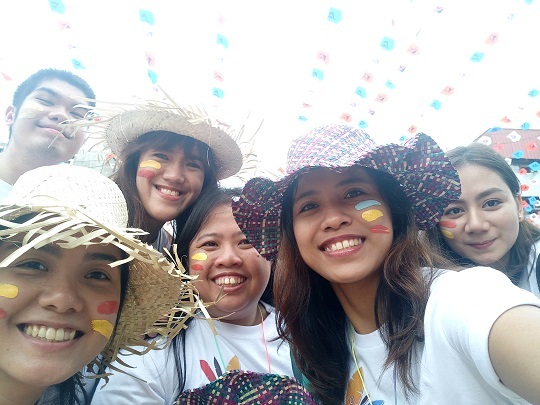 Of course, the whole Sinulog experience wouldn't be complete without our friends. And great Cebuano food! 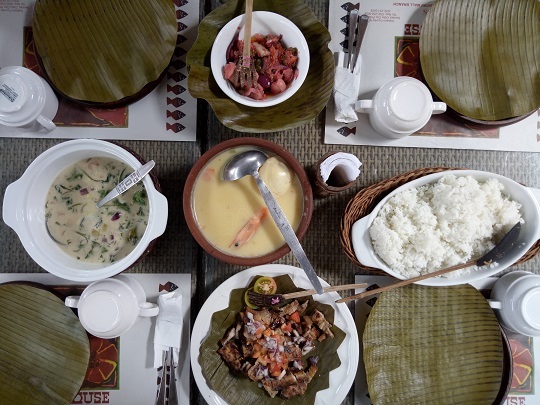 Yes, everything tastes good, particularly the lechon. 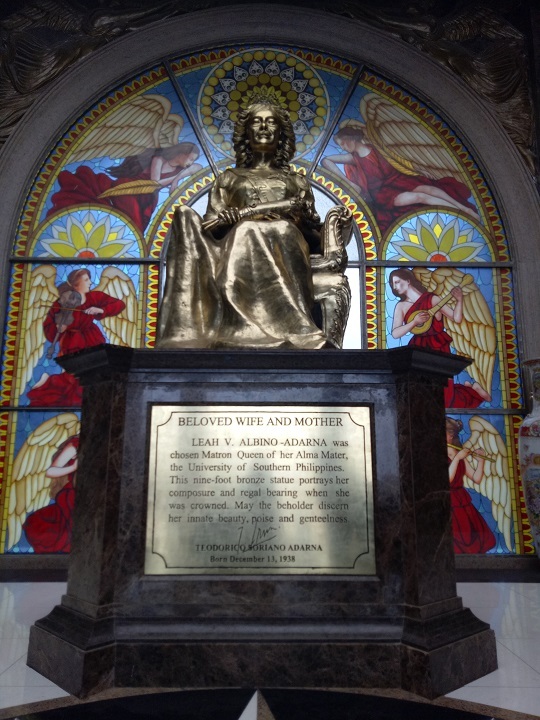 Apart from Sinulog, Cebu has a lot of interesting landmarks that you can visit, including the Temple of Leah. 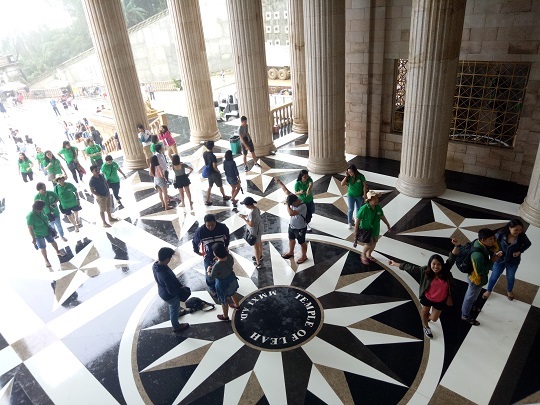 The Temple of Leah is still under construction, but a lot of tourists are already visiting the landmark. 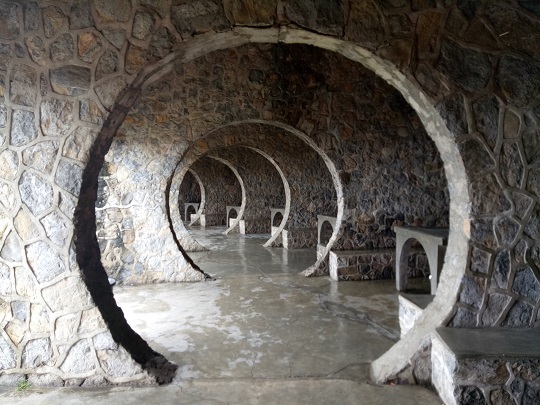 If you've been to Cebu before, this might look familiar to you. This one's taken with the OPPO F1s at Tops in Busay, Cebu, a great spot for taking Instagram-worthy shots. There are a lot of great destinations in Cebu. You will be thrilled to discover that apart from Sinulog, Cebu also presents plenty of offerings from delicious meals, historic landmarks, animated party scenes, to panoramic views. If given the chance, we'll definitely visit Cebu again!